Welcome Home To One Of The Most Sought After Communities! 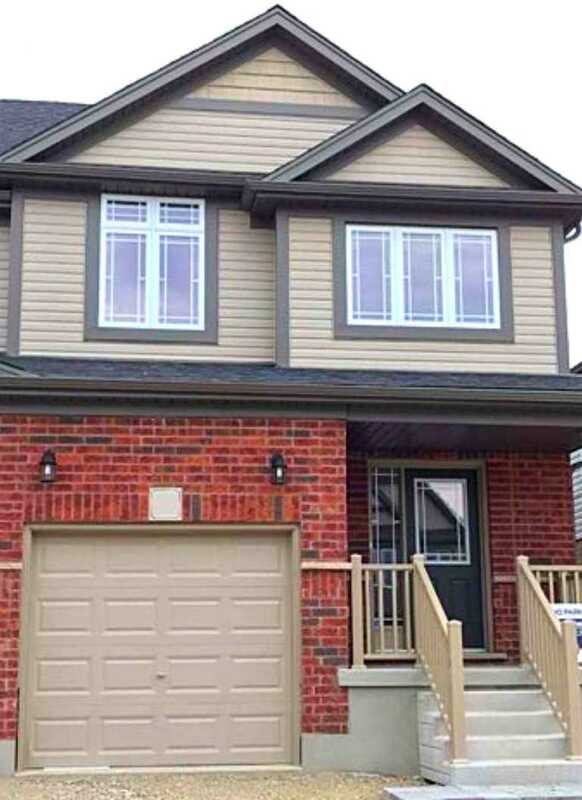 Built By Award-Winning Developer Fusion Homes, This Spectacular Freehold Semi Boasts Just Over 1500 Sq Ft Of Premium Living Space, With 3 Spacious Bedrooms And 2.5 Baths. Large Windows Allow For Plenty Of Natural Light. Modern Eat-In Kitchen With Breakfast Bar. Master Bed Features Walk-In Closet And 4Pc Ensuite Bathroom. Direct Access To Garage. Less Than 2 Years New And Still Under Tarion Warranty! Stove, Fridge, Dishwasher, Hood, Washer, Dryer. Garage Door Opener. Active Tarion Warranty.